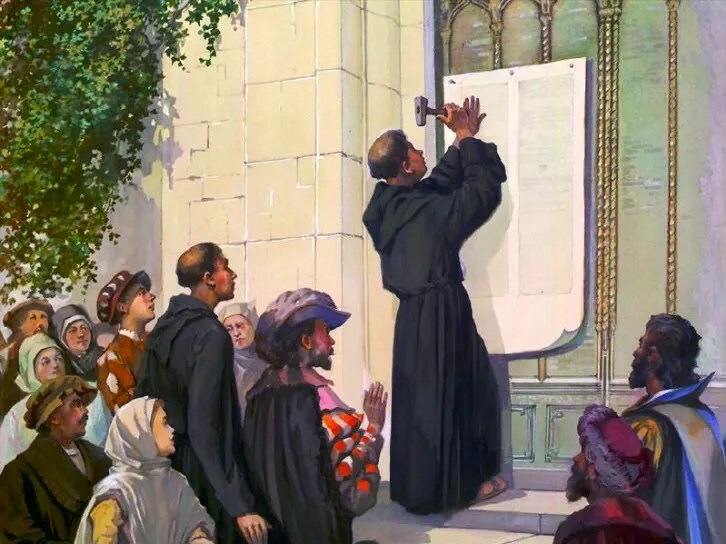 Happy Reformation Day everyone!! 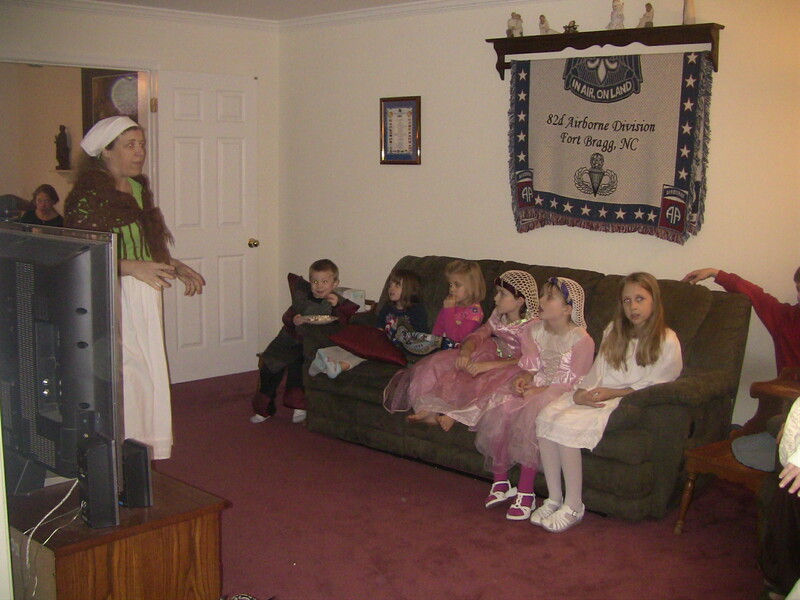 This weekend we had a Reformation Party in lieu of Halloween. Linking in with Memory Lane blog, I want to share some of my favorite memories of the party Saturday night. *Please note: this sort of thing is not meant to be anti-catholic. It is merely the celebration of the history of our faith. The Catholic friends we have agree with us that this period of Church history is ripe with abuses and corruption. We learn from history so as not to repeat it. The party rules were simple: dress up as a reformation character, explain who you were and the part you played in the reformation. This year we had Tetzel’s sister, John Knox, a French Princess, Jane Grey, an early bounty hunter, a stable boy, several knights, several monks, and a bar wench. My friend Ginger did a quick back story as Gertruda, Tetzel’s sister, explaining why her brother was trying to raise money through the sale of indulgences. She did a fantastic German accent for her tale and the kids had a ball listening! My hubby made up quizzes of 2 levels and handed out German chocolate to the winners. Our big prize of the night was a copy of the video Luther , which is a very good movie!! A great little, easy to read book on the Reformation is The Reformation: How a Monk and a Mallet Changed the World. My husband thought it would be a great history book for the home educator.